Autobiography of Dr. Tony Fernandes, renowned ophthalmologist and Padma Shri awardee. 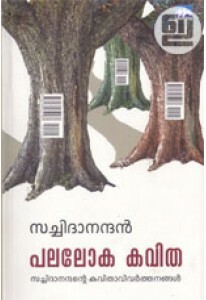 ‘Nethrolsavam’ narrates the life and contributions of Dr. Tony Fernandes along with 16 pages of multi colour photographs. All products ordered with 'Nethrolsavam' will be dispatched together, within 15 working days from the date of ordering.